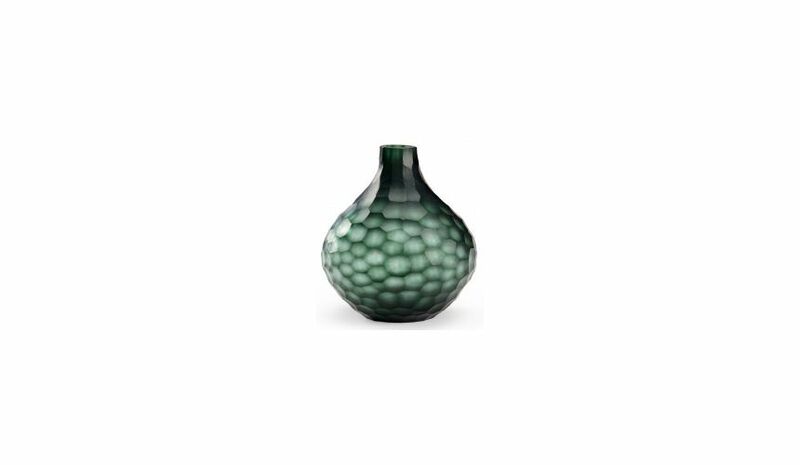 Enhance the ambiance of your living space and steal the spot light by placing this Fig Shaped Vase at your end table. 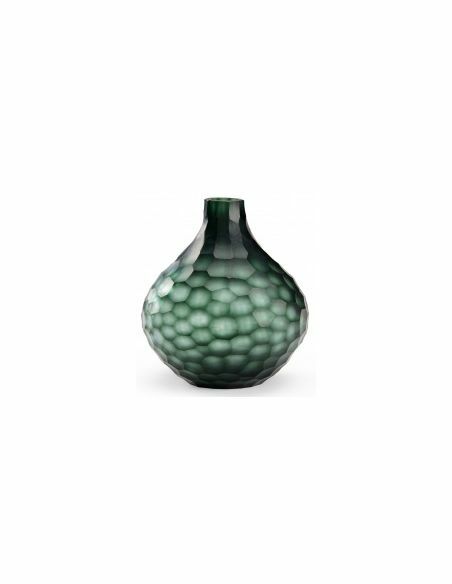 Keep a bunch of fresh flowers in it and add some refreshing vibes into your abode. 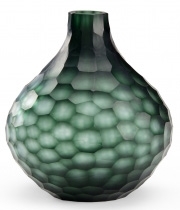 Featuring alluring pattern all over, this green hued vase is shaped in big chisel cut glass.